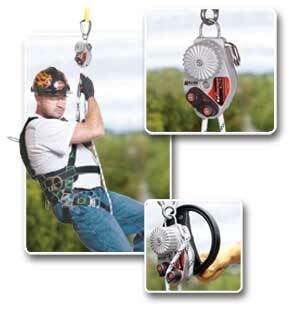 SAFESCAPE ELITE controlled rope descender device lowers a user down to safety at a controlled speed ensuring no harm during rescue or escape. These items are made to order. Please contact us regarding delivery time. The new Miller SafEscape™ ELITE RDD is the next generation global solution for rescue/descent that meets all applicable safety standards throughout the world, lowers cost of ownership, enhances safety and is easy to use.